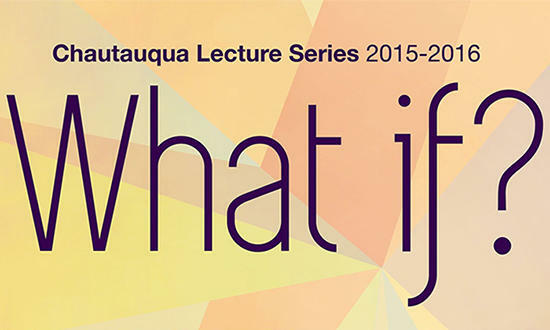 This year marks the 16th year of EKU’s Chautauqua lecture series, and this years theme is “What If? The series encourages speakers to engage our curiosity and explore possibilities, alternatives, and ideas, while thinking creatively about the future, in light of the past. On this week’s Eastern Standard we sat down with Erik Liddell, the Coordinator of this lecture series, and talked with him about this series so far. We’ll also have exclusive interviews with speakers from this year’s Chautauqua series, with our host John Hingsbergen.